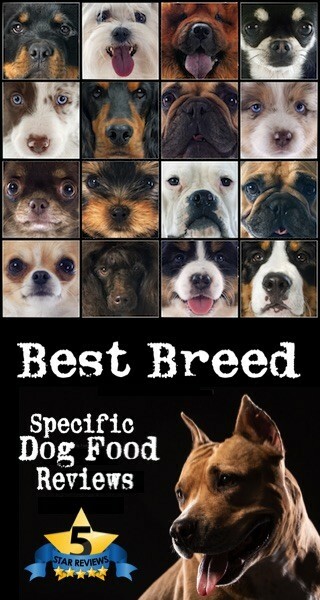 Regardless of whether you are a proud parent of a big muscular dog or a cute, cuddly pup, nutrition makes for one of the most integral aspects of rearing a pet. 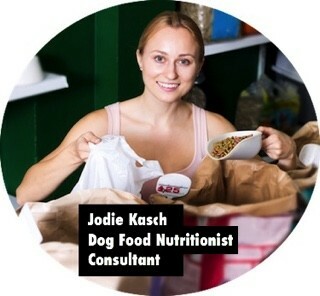 That being said, it is essential for you to ensure that your pet is getting the right amount of balanced nutrition by means of his/her regular meals. 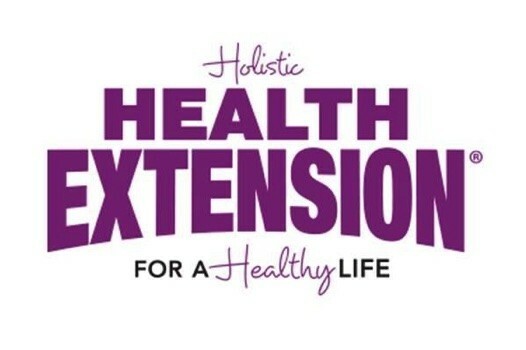 Health Extension is one of the few companies that focus majorly on creating premium dog food products that provide vital nutrients to your pet, build immunity, strengthen muscles and bones, and improve digestion. Health Extension manufactures dry as well as wet dog food (canned) along with dog treats, dog grooming products, vitamins and supplements, and lots of other premium products. Originally known as the ‘Vets Choice,’ the company changed its name to Health Extension in 2015. Established in the sixties, Health Extension is a family-owned business that has been in the dog food industry for three generations now. It is worthwhile to note that Health Extension was awarded the 2016 Pet Business Industry Recognition Award. In addition to being an active member of the Pet Sustainability Coalition, Health Extension has had several of its premium dog food products endorsed in the past by the America canine Association. Each of the dry as well as wet dog food products is designed with superior quality ingredients and are entirely free of artificial preservatives, flavors, and colors. The company is currently headquartered in Deer Park, Long Island. All its products are commercially manufactured in the company’s two separate facilities in New Jersey and New York. Given the quality of its directly-sourced ingredients and high standard of manufacturing processes, Health Extension has never had a product recall in the past. Health Extension dog food products are typically marketed as being ‘holistic’ because they comprise of all the vital nutrients that are required to ensure all-round health and development of your pet friend. According to the company website, all the Health Extension pet food products have been formulated in a way that they align with the AAFCO Dog Food nutritional standards across all life stages. 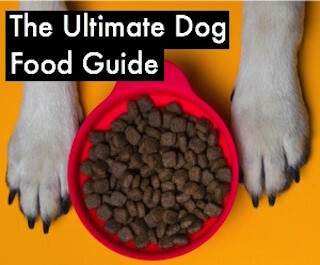 Some of the other natural additives used to enhance the nutritive value of Health Extensive Original dog food include Omega-3 and Omega-6 fatty acid, glucosamine, and chondroitin. 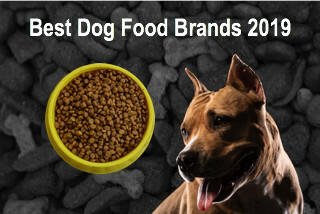 There is around 24% crude protein, 18% crude fat, 4% crude fiber, and 10% moisture in this dry dog food product. Health Extension dog food is a ‘must buy’ for all those pet parents who are genuinely concerned about their dog’s daily nutrition and health. 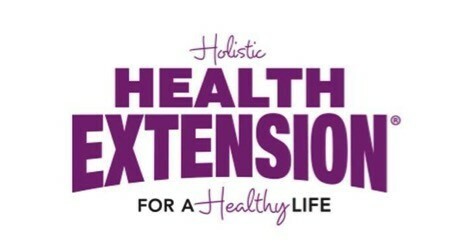 Health Extension provides an excellent variety for small and large breed dogs, as well as grain-sensitive dogs. 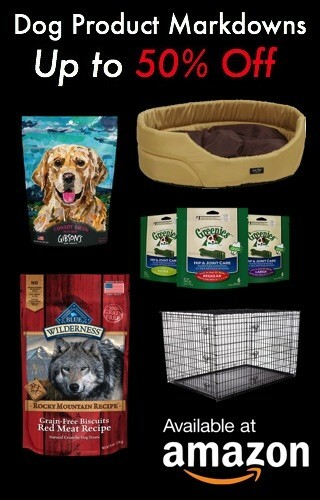 Health Extension product line consists of both wet and dry dog food brands.